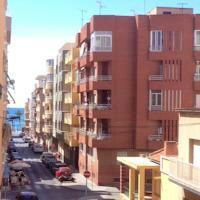 Need a car in Torrevieja? 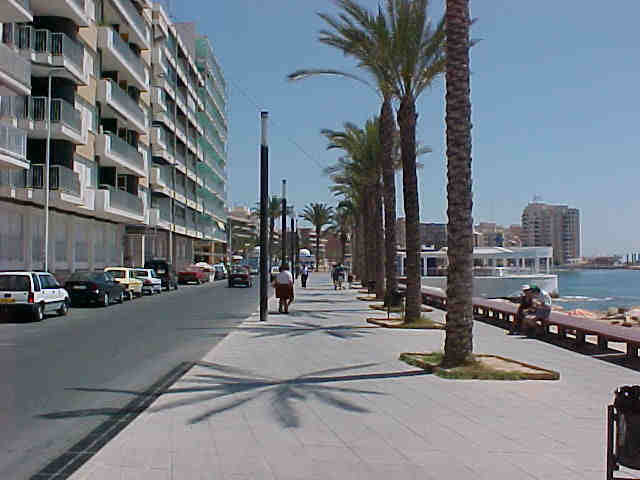 Compare prices on rental cars in the town of Torrevieja. Compare car rental companies like Europcar, Budget, Avis, Thrifty, Hertz, Sixt, etc. 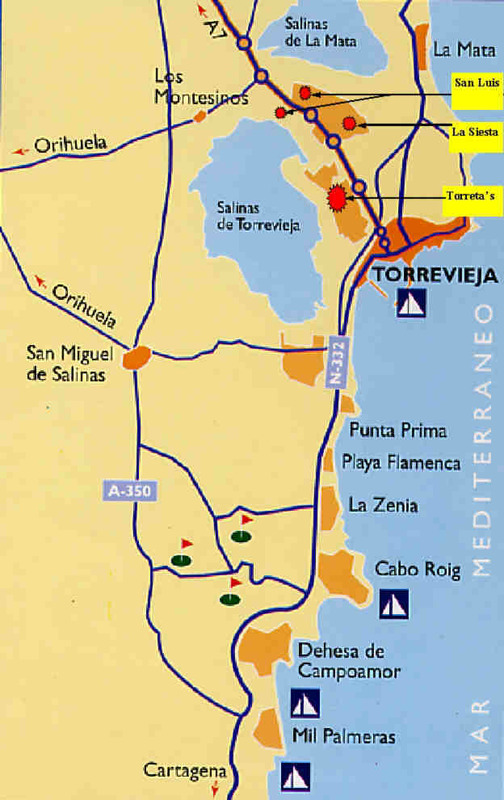 Rental cars at Torrevieja’s train stations travel centre and airports like Murcia–San Javier Airport, Alicante-Elche Airport and Corvera Murcia Airport. 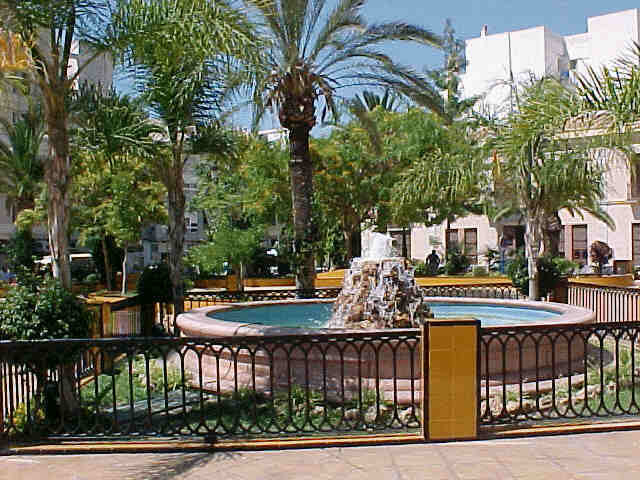 Score from 406 reviews: Good 7 There is 1 person looking at these apartments. 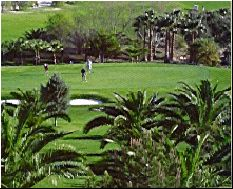 Score from 158 reviews: Good 7.5 There is 1 person looking at these apartments. 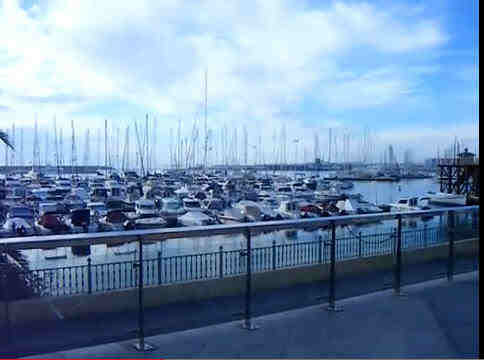 The Marina is within walking distance of Torrevieja, the marina is an ideal place for visiting yachts whether as a pit stop on a cruise along the Spanish coast or as a point of rest few a few days or more. 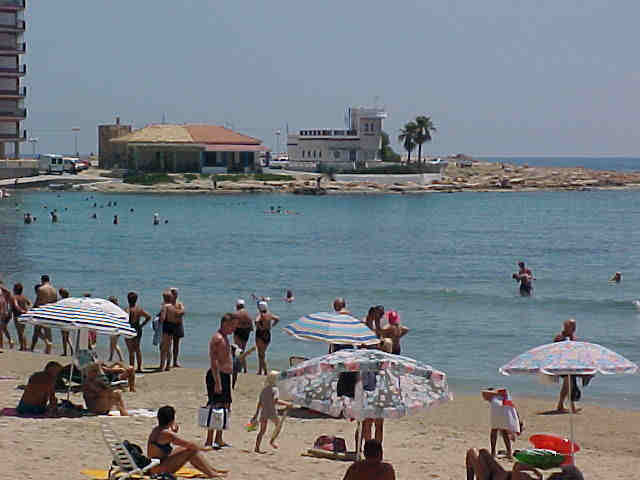 The name 'Torrevieja' comes from the Spanish for 'Old Tower', as the city was originally a guard tower overlooking the sea. In 1803 the city was changed into a salt manufacturing site, the marshes of which are still in action today and are the largest producers of salt in Europe, and ranked second in the world. These salt marshes, as well as supporting the region economically, are also said to contribute to its climate. 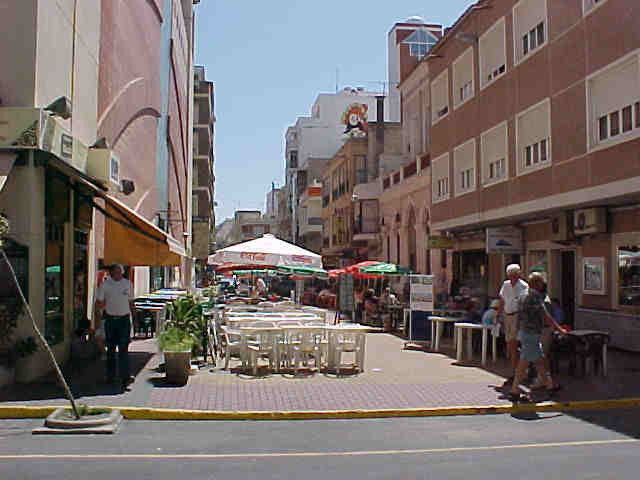 On Fridays the town centre of Torrevieja is transformed into a colourful market place. 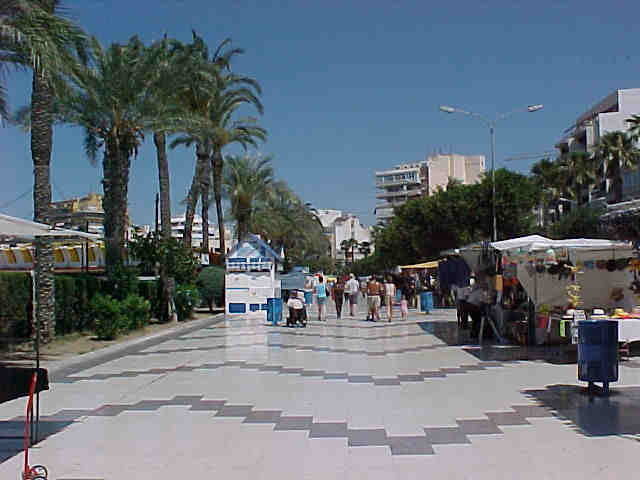 Every week you can find an astounding array of bargains, genuine Spanish handicrafts, leather jackets, gloves, bags, textiles and souvenirs. 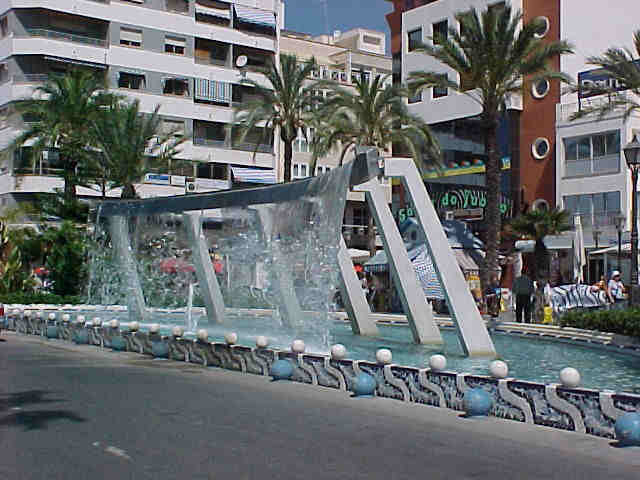 Torrevieja has around 65,000 permanent inhabitants. This figure increases in the peak months of summer to over 300,000. The food displayed in the cool, permanent indoor market makes your mouth water. The stall holders show off their supplies of delicious greens and fruit with lively gestures. The fish is so fresh that it is still wriggling. The mussels, oysters and “gambas”-large prawns are delicacies that you will not be able to resist unless you keep your eyes tightly shut. The air is saturated with the aroma of fresh spices sold by weight.